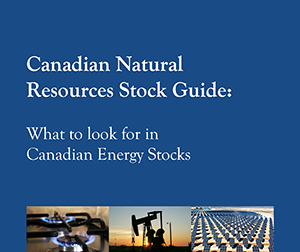 I read with great interest your picks in the alternative-energy sector. I was wondering if picking an exchange-traded fund (ETF) might be a better way to enter that sector. If so, do you have any recommendations? Some that I have been watching are First Trust Nasdaq Clean Edge Green Energy Index Fund, PowerShares WilderHill Clean Energy Portfolio Fund, iShares S&P Global Clean Energy Industry Index Fund and Market Vectors Global Alternative Energy ETF. They all have relatively low MERs.